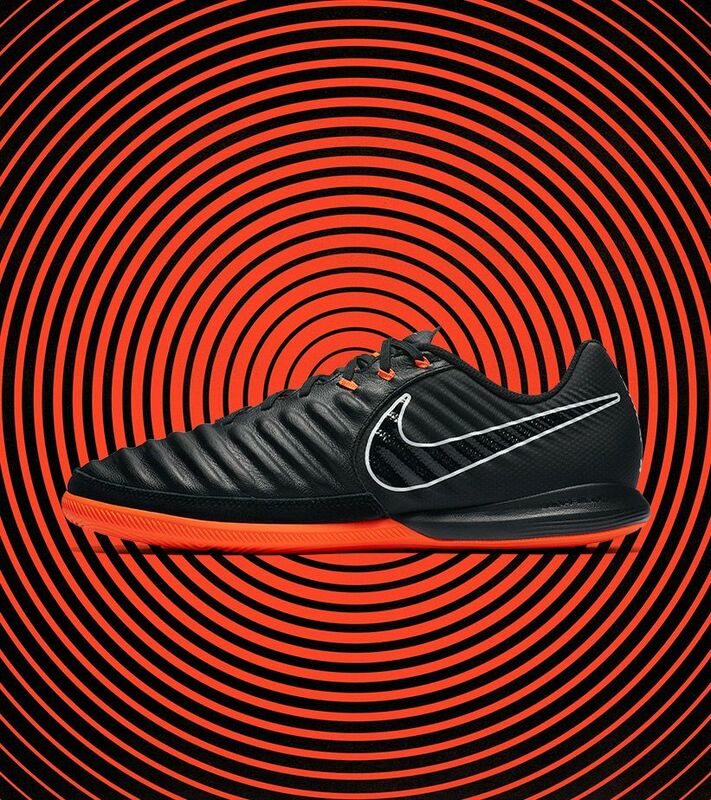 Fast, audacious football. 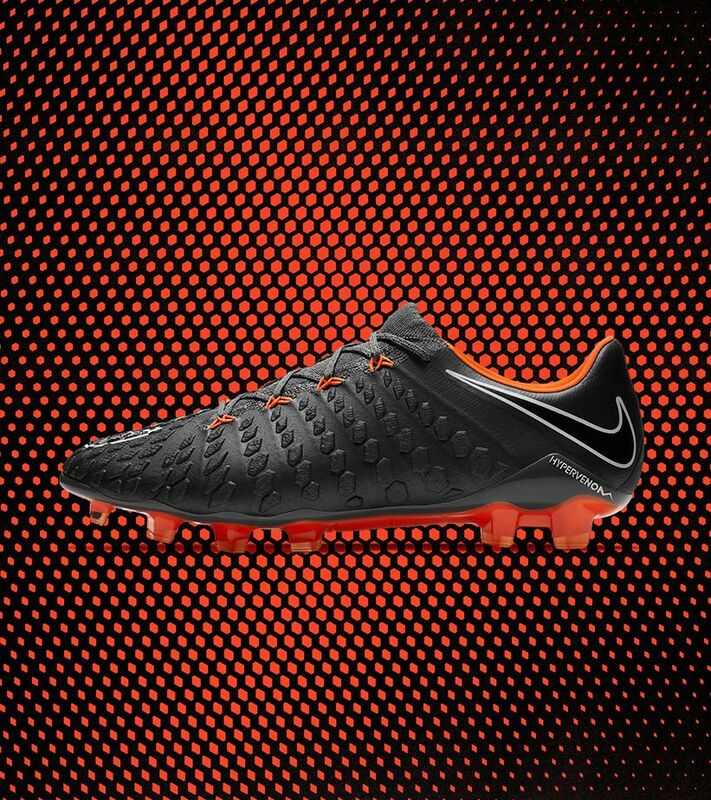 It brings fans to their feet, and defenders to their knees. 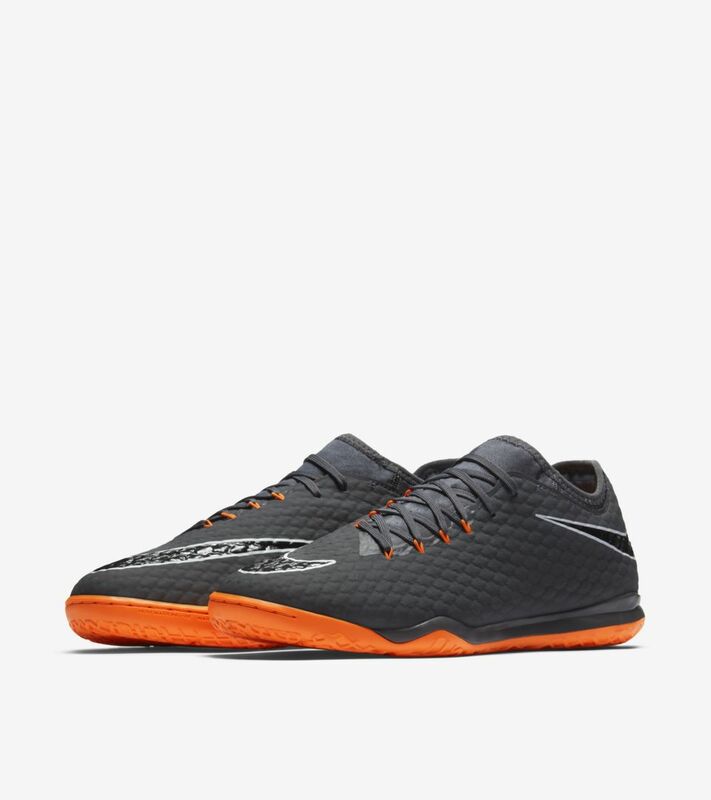 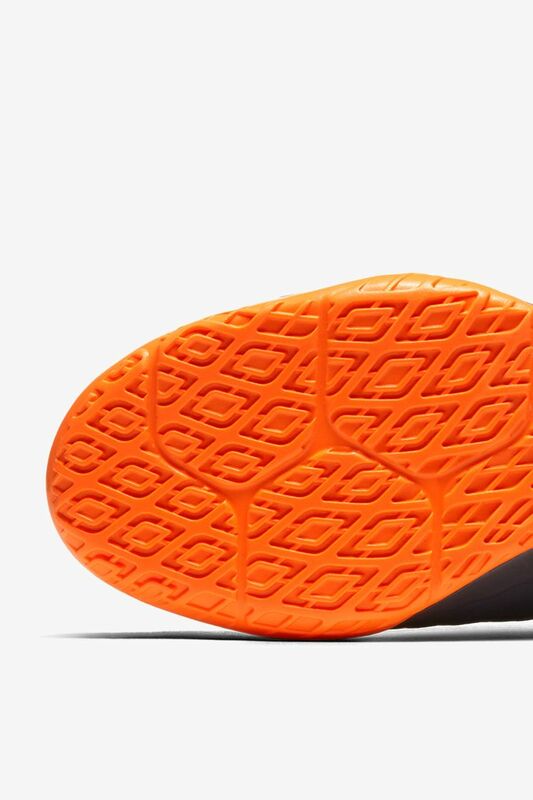 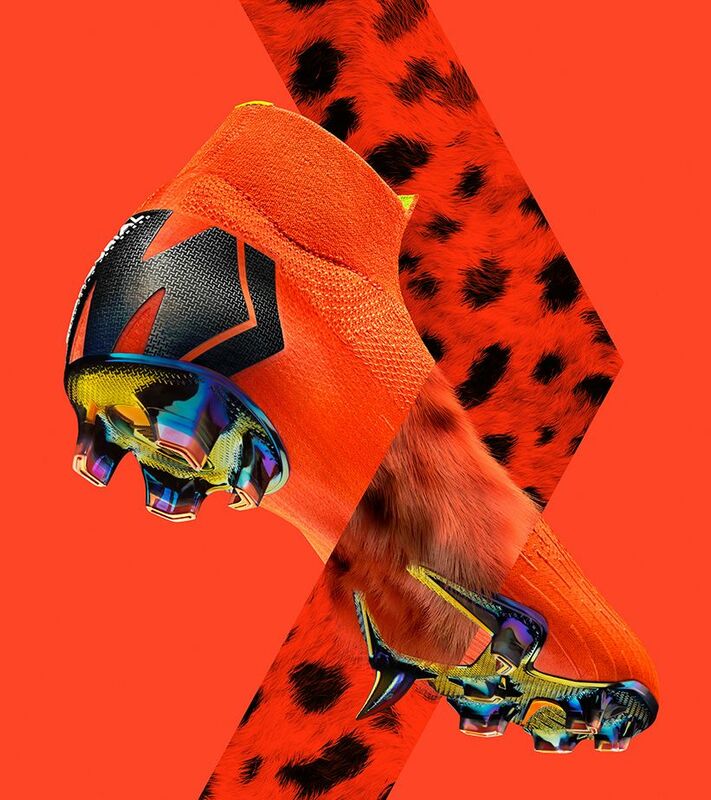 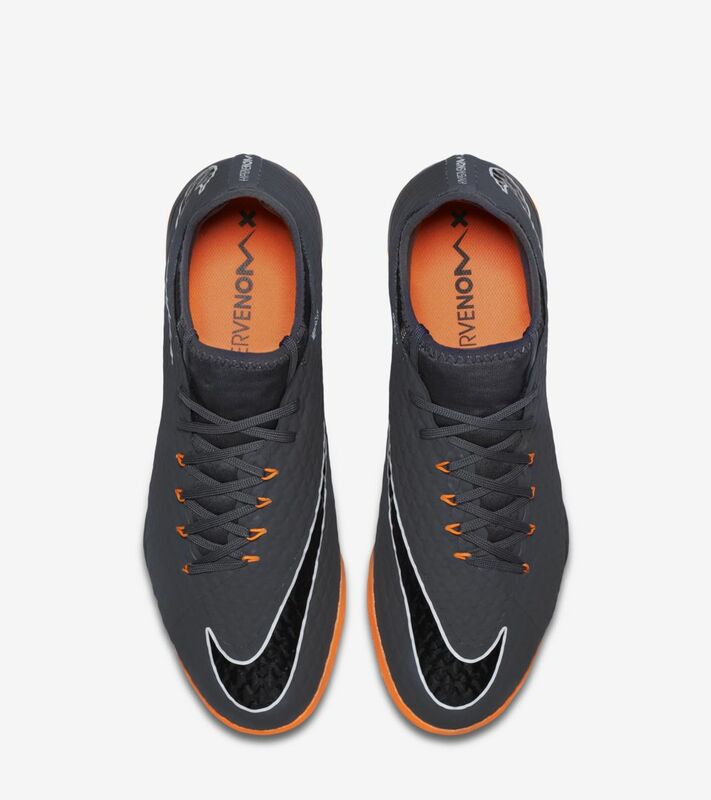 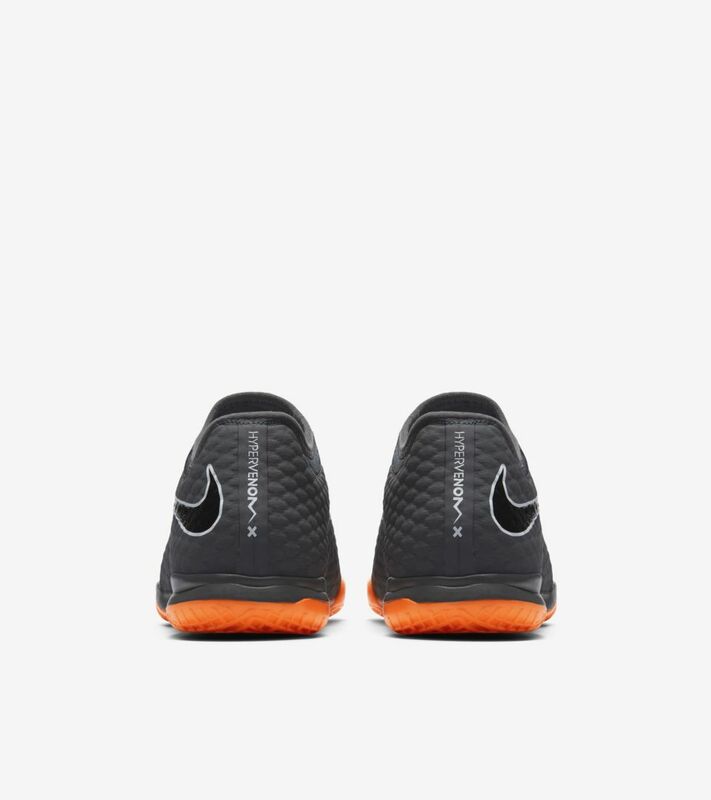 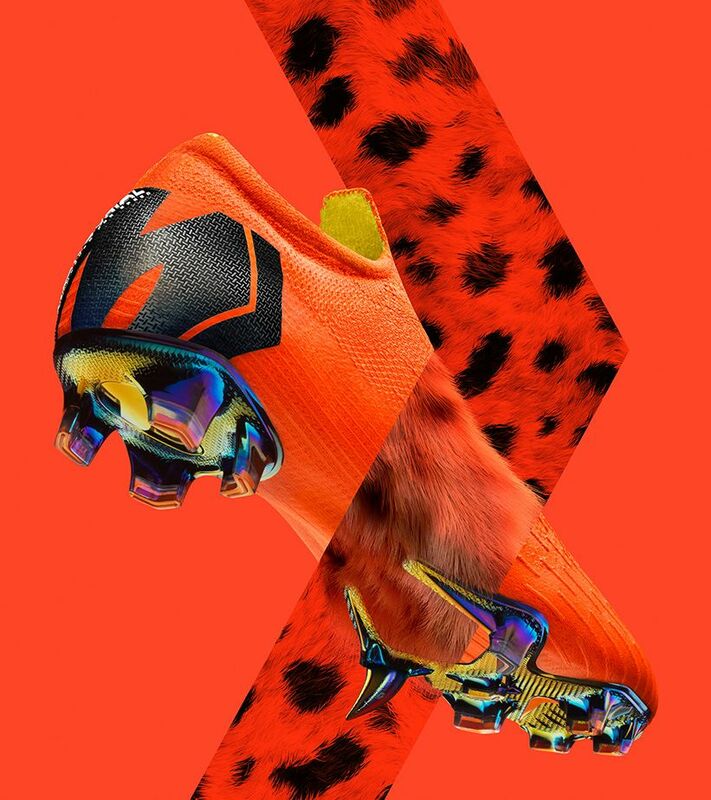 The FAST AF collection introducesthe fastest Hypervenom Zoom PhantomX 3 Pro IC for the most audacious players, in an aggressive orange—the color of speed. 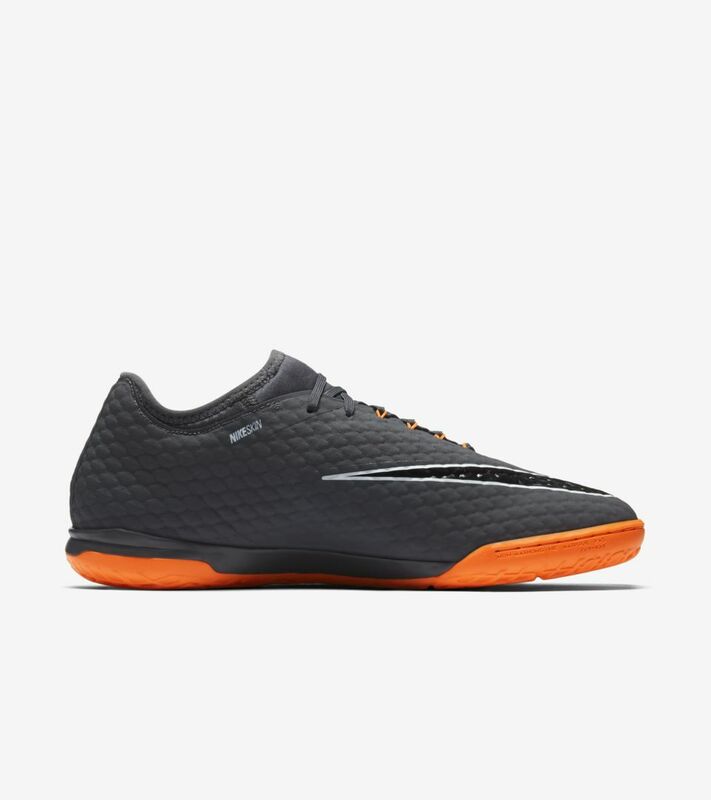 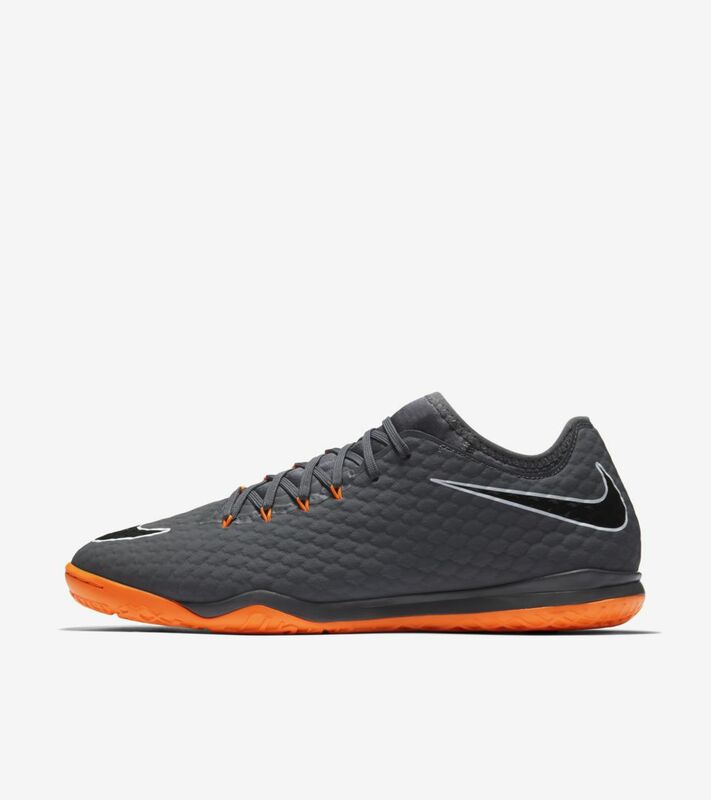 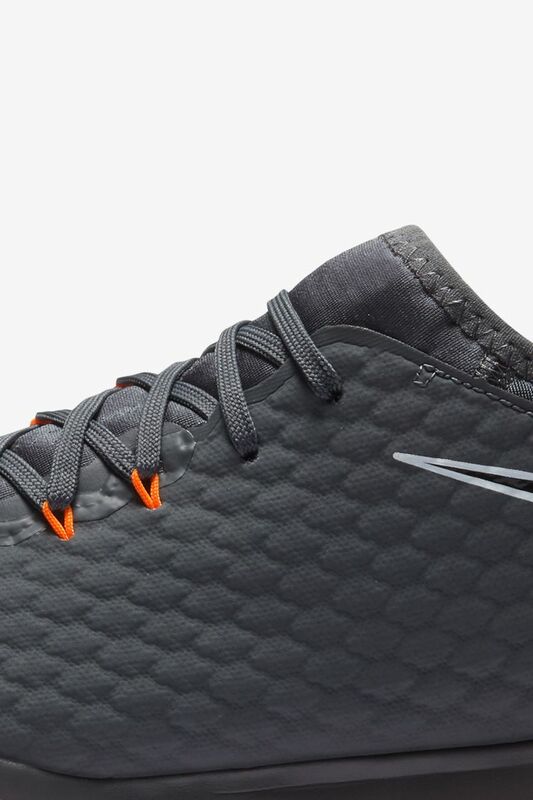 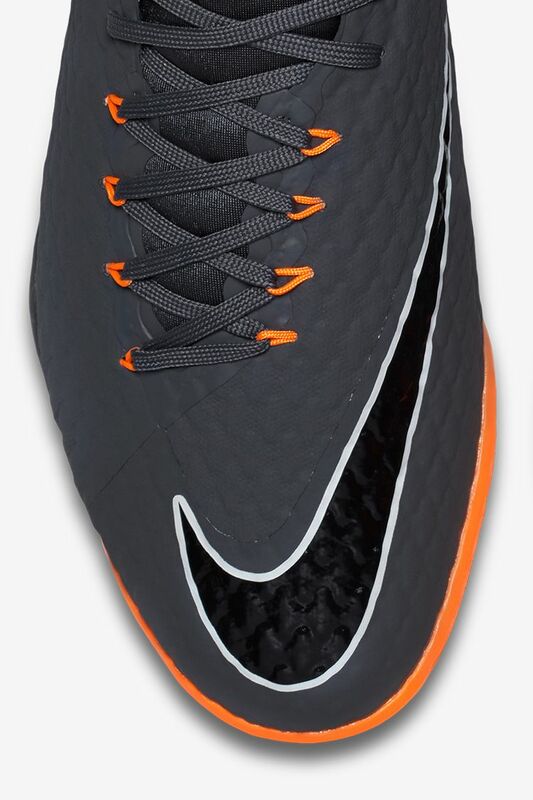 Mesh construction and lightweight Flywire cables that wrap the foot for superior agility and lockdown. 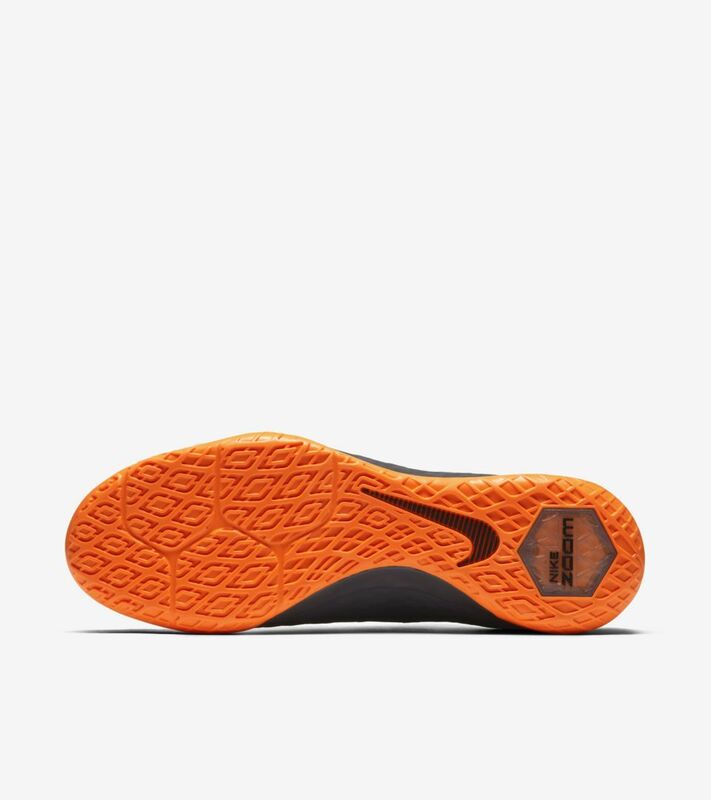 A textured upper and asymmetrical lacing offer better ball control and more precise striking.